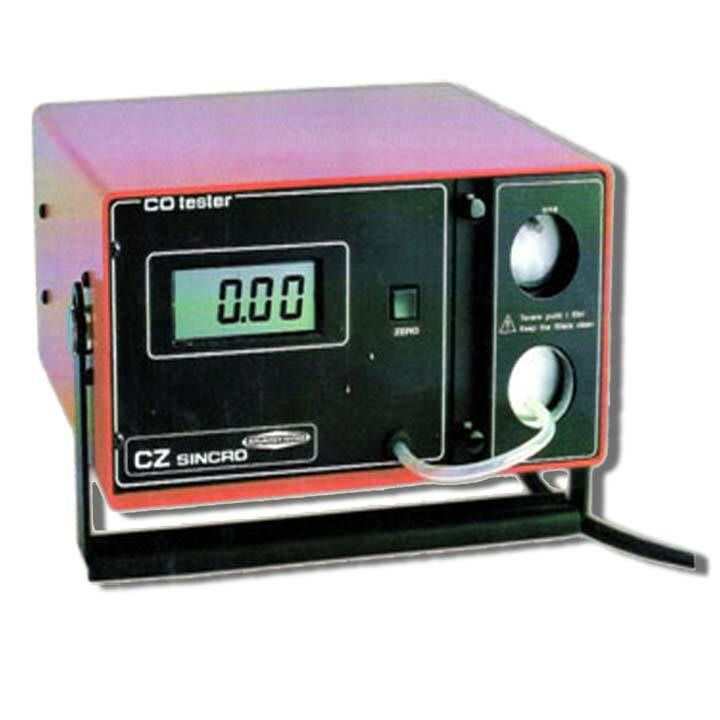 CO measurement from 0 to 10 %; reading up to 20% on LCD display. Zero setting by simple push button. Condensate water trap with automatic drain. Response time: 12 seconds (with 4 m tube). Warm up time: 1 minute approximately.